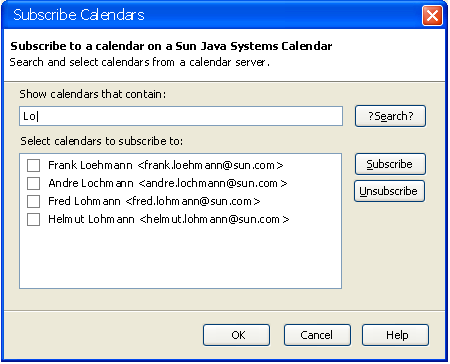 The following proposal defines a new behavior to subscribe calendars on a calendar server like the Sun Java Systems Calendar (WCAP) and some CalDAV servers. 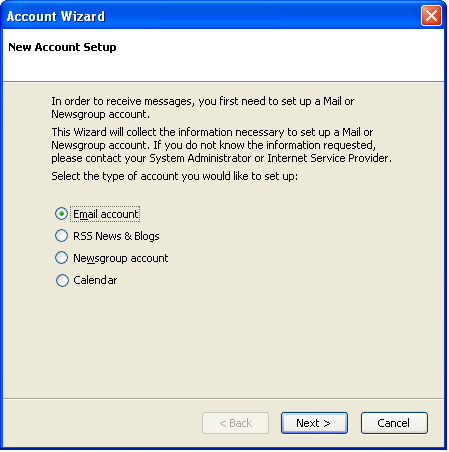 A WCAP Server requires an account on the server to be able to subscribe to calendars on such a server. Lightning should be seamless integrated with the existing Thunderbird user interface. Therefore the File - New - Account Wizard should be extended by an option to create/add a new Calendar. 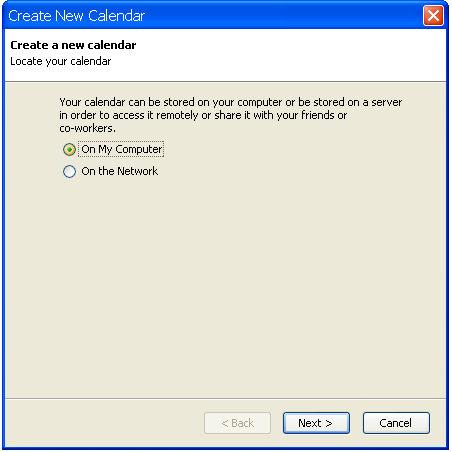 If the user decided to add a calendar to Lightning, the Create New Calendar wizard pages are shown inside Thunderbird's wizard or as a separate wizards with the same dialog size and position. The protocol definition gets removed and the protocol is determined automatically by Lighning. Users do not care about protocols or formats. This auto detection could also determine if the CalDAV Server is capable to handle subscriptions. 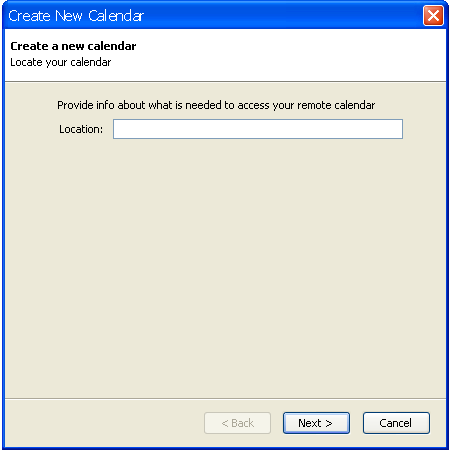 The context menu offers a new entry "Subscribe Calendars..." if a WCAP or suitable CalDAV server is present. The new Subscribe Calendars dialog allows to search for the calendar name, real name or e-mail address. The Search button could be replaced by an auto search feature i.e. when the user stopped typing for half a second. This page was last modified on 18 July 2010, at 18:03.